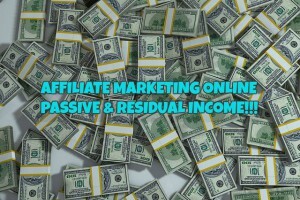 Some say Affiliate Marketing is a scam, but I’m going to set the record straight. I will tell you how to make money in Affiliate Marketing, how to do it correctly, and how it differs from the scams out there that have hijacked the name of Affiliate Marketing. Let me clarify that for you. You are the Affiliate and you promote or advertise a particular product or service that a company sells or provides. 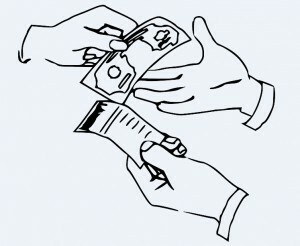 When you get a person to become a customer of the particular company, that company will pay you a commission. Basically you are helping to sell other people’s products, and best of all it is 100% free for your participation. The easiest and most lucrative way to engage in affiliate marketing is to have your own website, which is very easy to have nowadays, even if you are not tech savvy. I’ll explain how, near the end of this post, it truly is quite simple and inexpensive. Once you have a website you can become an affiliate of any retailer both small and large. Retailers will not affiliate with you unless they know that you have a way to promote and advertise their products. The only way to effectively do that today is with a website. The following is an example of how this works. Let us pretend you are very much into Men’s Basketball Shoes, Air Jordan’s to be exact. You have two pairs in your closet and you know a lot about the quality and craftsmanship of those athletic shoes. So you write reviews on them and other styles of Air Jordan’s. You publish these reviews or promotions on your website and/or blog. You then become an affiliate of Foot Locker. 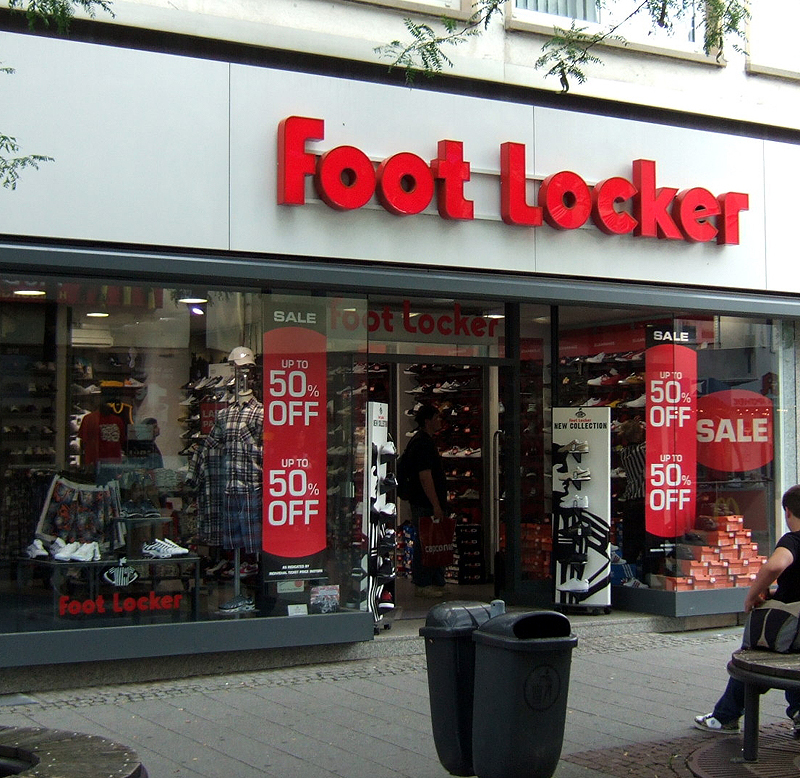 Foot Locker will then give you free advertisements that you place on your website. This ad has an embedded code that is unique to you only. Your website visitors read your reviews and become excited about the Air Jordan’s. They click on the Foot Locker ad for the Air Jordan’s and are sent to the Foot Locker shopping cart. They either continue shopping on Foot Locker’s website or they proceed to checkout. Foot Locker then ships the Air Jordan’s to your website reader and then pays you a commission for the sale that you referred to Foot Locker from the ad on your website. And this is the simplicity of making money in affiliate marketing. The most IMPORTANT part in starting your online business in affiliate marketing is choosing a niche. Now I am sure you are asking yourself a very common question, and one I had asked myself when I first started and that is, what is a niche? Quite simply a niche can be anything that a group of people follow or engage in. For example, people looking to lose weight, engage in the weight loss niche. People who have young children and are always buying clothing for them, are in the children clothing niche. People who like to travel, are in the travel niche. You see, a niche can be anything that other people are interested in. So when you choose a niche for your online business, you want to choose a niche that you are the most familiar with. The reason for this is because, you will need to know all there is to know about it so that you can write informational content. Now when you select your niche, you want to start out as narrow or focused as possible. In the sales scenario I gave earlier, that was focused on a specific type of Basketball Shoe, because that niche is too broad with all the different brands. By focusing on only Air Jordan’s, that niche is narrow with less competition, making it easier to make money. If you cannot come up with a niche on your own, how do you find niche ideas? Simple. The world’s largest Affiliate Marketing Program is Amazon. The million or so products they offer on their website are all niche related. Another place to get niche ideas is dmoz. There you can click on a category and keep narrowing it down. 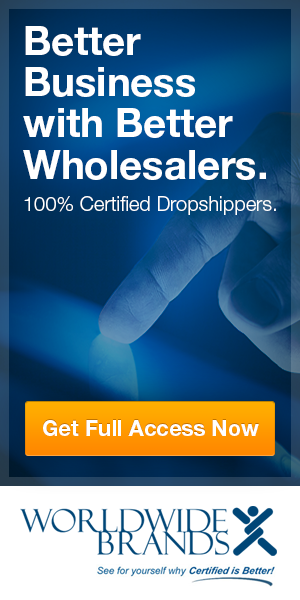 There are thousands upon thousands of online retailers that have affiliate marketing programs. It is the single most-easiest way to make money online because the opportunities are so vast. Because of this many retailers will work through what are called Affiliate Marketing Networks. These are basically websites that represent all of the companies engaged in affiliate marketing, making it easier for you the affiliate marketer, to deal with one or more companies and thus streamline organization and your payment process. They also take care of any income tax issues so you do not have to guess at what you made when tax time comes around. When you decide to become an affiliate of a particular company, they will tell you which network they operate through. Then you will have to join that network, but don’t worry, it is 100% free to join. Once you become a member of a network you will have free access to all of the companies they represent. This is a great way to see what companies offer affiliate programs. Another way to search for an affiliate marketing online program is to use Google. 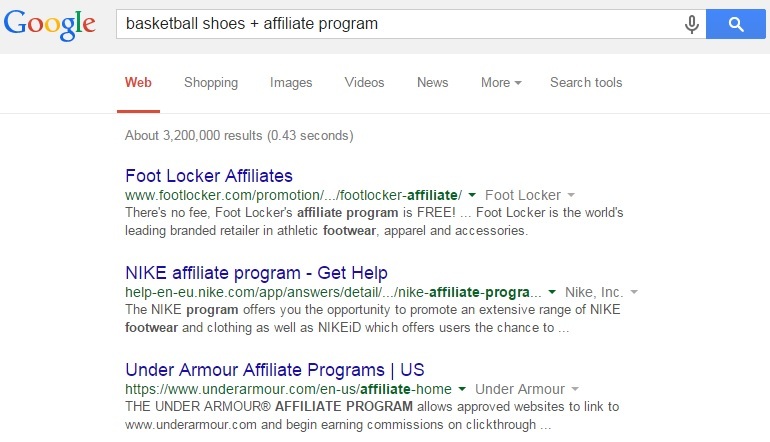 In the image above you can see the top three results for a search I did for Basketball Shoes by typing “basketball shoes + affiliate program” and then clicking search. If you like to write, then writing for an affiliate marketing website will be “write” up your alley, excuse the pun. Like I said when selecting your niche, you want to choose a niche that you are the most familiar with. Because when you know a lot about a niche, you can write a lot of content. When writing website content it is important that you are as informative as possible. The job of your content is to inform and not to sell. Now I know you are probably saying to yourself, ‘but I am doing this to make money, not help.’ Well if you are thinking that way you will not sell much. The majority of shoppers always research before they buy, and if you are not offering any quality content with information they are seeking, they will go and look someplace else. You want to educate your website readers about the benefits of what you have to offer and not force it upon them. No one likes a pushy seller. People will buy when they are ready. So think about everything that your website readers may ask about what it is that you are promoting, and then supply that information within your content. Make sure to use your own words and not copy and paste manufacturer’s content. People can tell when something is genuine and when it is copied. At the very beginning of this article, I said I would explain how real affiliate marketing is different than the scams that have hijacked the name of affiliate marketing. Affiliate marketing scams are NEVER free. 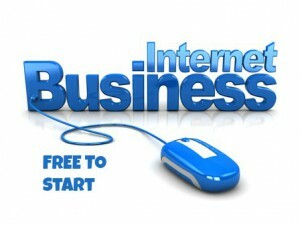 Real affiliate marketing is ALWAYS free. Though you may be a part of a paying membership website, you should never have to pay extra to be an affiliate. I have written a few online business scam reports on this website, and each one of them will charge you many hidden fees for their program. Then they will offer you their affiliate program and have the audacity to charge you extra to participate. Why should you have to pay extra to participate? This is a clear sign that it is not a real affiliate marketing program. Now that you know how to make money in affiliate marketing, let me tell you of the best place to learn how to create and operate your affiliate marketing business. When starting a new business it is important that you have guidance from those who have gone before you, to follow the examples of others who are successful. They say knowledge is power, and when you have the knowledge in how to start and operate your affiliate marketing website, you can succeed better than if you were doing this on your own. Having others that are there to walk you through the process makes learning much easier. I was quite impressed with how easy and fast I was able to accomplish my goals in starting my affiliate marketing business. Not counting this website, I have two other websites and both of them are affiliate marketing niche websites in Natural Health & Wellness and Video Games. Obviously in order to work in affiliate marketing you need a website and when I started my training I had no knowledge of how to program a website. But guess what? I still do not know how to program a website because the training provides you with a website builder program called Site Rubix. Once I realized that, the rest of the training was a piece of cake. The reason why the training is so easy is that it is meant for everyone to complete simple tasks, which lead to an ultimate goal before moving on to the next lesson. 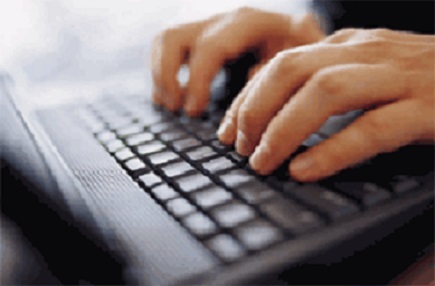 The training is designed for people who are not computer literate or tech savvy. Plus you can learn at your own pace from the comfort of your home online, with text and video lessons, showing you exactly what to do. This training is offered by Wealthy Affiliate, an online training and website business hosting platform that has been steadily growing for the past 10 years. With nearly 200,000 members world-wide from all educational backgrounds, all learning, growing, and operating their online businesses. Absolutely everything you need to be successful is all in one place. You are probably thinking that this training is expensive, well you are wrong. At the very most it will cost you about $49 per month. That is it! The monthly price does not go any higher. And the icing on the cake is that you can start for free before paying your monthly membership fee. You can read my review on Wealthy Affiliate for more information on what they offer and/or read my FAQ page. Both have videos about the training. 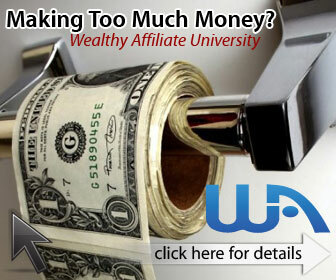 I will say this, the monthly membership fee I easily make from one of my websites. Affiliate Marketing is a multi-billion dollar industry with close to 2 billion possible customers online. If you want a better financial future for yourself then you need to get trained and get involved. Wealthy Affiliate is the best $49 a month I have ever spent, which is still less than the cost of filling my SUV up with gas. If you have any questions or comments, please leave them below. Thank you! 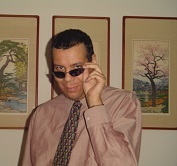 I am happy you enjoyed my article on Affiliate Marketing. I hope you check out more information on my website, and please share on social media if you like what you have read. I do some affiliate marketing, and the biggest headache I encounter is broken links because of companies shifting from different companies like LinkShare, Commissison Junction, Share-A-Sale, etc, or because products are changed or discontinued. Do you have a good solution for that other than 404 redirects? When that happens I update my content by removing all broken links. If I have the new corrected links on hand, I will replace the broken links with the new correct links and then immediately re-index the content into Google using Google Webmaster Tools. If I do not yet have the new corrected links, I still remove the broken links and then re-index into Google, this way Google can see that those broken links are gone. This is true Erik and the key to success is to help your website readers with information and not try to sell to them. Unless they are familiar with a product, most people will always seek information before they buy. That is the job of the Affiliate Marketer, to provide information, not to sell. This will only come through knowledge and how to set proper goals by using proven tools for producing quality content with low competition keywords. I, along with many other successful affiliate marketers, have learned all of these proven techniques at Wealthy Affiliate, the #1 rated affiliate marketing training program that gives you everything you need to succeed for only $47 per month. im from Iran and want to earn money by official marketing but I dont know what kind of site is good and how to write a good article that people like it. 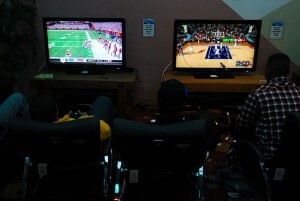 I saw that some people say that we are earning 100-1000 dollars per day. What kind of sites do they have ? and one more problem that I have is my English is not very good so what is your suggest to me? Can I earn money by it? Hello Milad, Well it doesn’t matter what part of the World you are from, you can always write your content in your native language and then use a translator plugin to convert it into English. If you can understand English then that is important, because the training at Wealthy Affiliate is in English. But there are thousands of members at Wealthy Affiliate that don’t speak English that well and just use translators for their websites. Thank you Andy! Making money in Affiliate Marketing truly is easy and being that creating a website takes less than a minute, it is easy to have more than one website that can generate money for you.